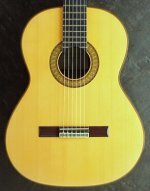 This Vincente Barajas M. classical guitar is a real quality instrument – what you have come to know and expect from a Vincente Barajas creation. It is easy to play. I do a lot of Carlos Montoya style hammer ons and pull offs without any problem on this guitar! 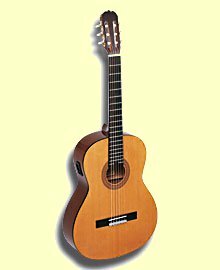 Wonderful workmanship, a slightly smaller and super comfortable body size, an enticing biting cedar sound, and a price tag for under $5,000. 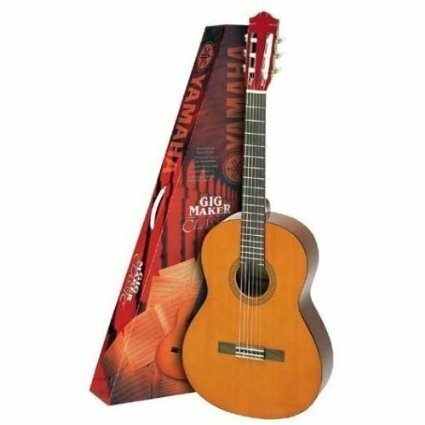 "A great guitar for a great price!" It has a cedar top, and rosewood back and sides, and a rosewood fretboard. Really nice…. 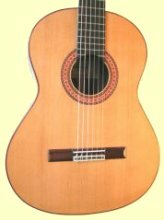 Barajas is a gem of a guitar maker out of Paracho, Mexico. Asking $3,000.